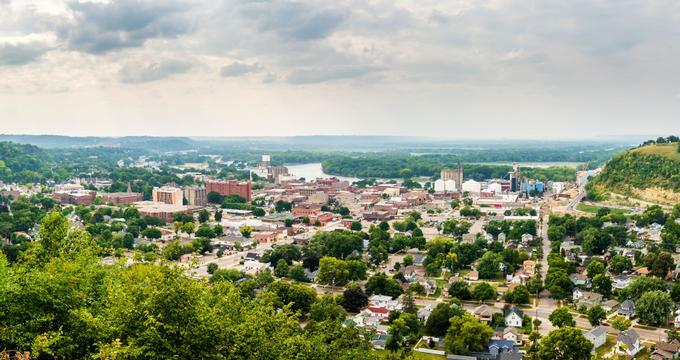 There is plenty for residents and visitors alike to do in the historic town of Red Wing, Minnesota. From parks to restaurants, there’s something for everyone in the city. There are also a couple vineyards, a brewery, pubs, and a wine bar for adults to enjoy. Lake Pepin and Barn Bluff offer excitement for the outdoor enthusiasts, and several museums for those interested in history or art. The Flower Valley Vineyards and Falconer Vineyards provide the perfect relaxing afternoon for guests to simply enjoy a glass of wine and spectacular views. 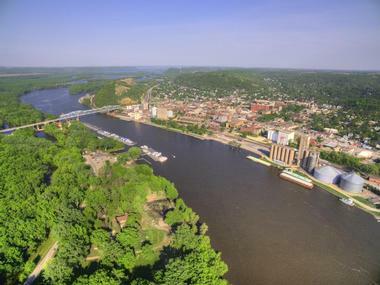 Barn Bluff in Red Wing, Minnesota is one of the most famous natural features found along the upper Mississippi River. The landmark is significant for its association with native and prehistoric peoples, as well as its geology. The bluff is also known for being associated with the exploration during the early nineteenth century of the Upper Mississippi. Due to the steady climb, those hiking up the Barn Bluff will want to take the hike at a slower pace. Even with its many steps and elevation gain, the hike to the top is definitely worth the effort for the amazing view. 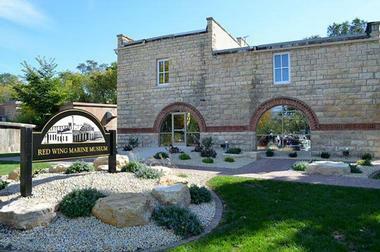 One of the city of Red Wing’s historical venues, the Red Wing Marine Museum is located along the Mississippi River and depicts the motor and boat business, one of the oldest industries of manufacturing. It is situated quite close to the original factory’s site that made and launched Red Wing-made motors and boats. Restored Red Wing Thorobred engines are on display at the museum, along with outboard motors, fishing tackle, other river-related objects, and photographs. Guests can also see the American Queen, the largest river steamboat, when it is docked a short distance from the museum in Red Wing. The American Ski Jumping Museum and Hall of Fame opened in 2014 and is a museum that highlights the story of how the city of Red Wing became the birthplace of ski jumping. The museum is also the home of the Hall of Fame for ski jumping and even contains a ski jumping simulator. A diorama, uniforms, and photographs are all on display in the museum, as well as a pair of skis that have been used from every decade of the sport, starting with the 1880’s. Ski jumping was extremely popular from the year 1883 to 1950 in Red Wing. Lake Pepin is located on the border of Wisconsin and Minnesota, and is a widening of the Mississippi River between the two states. The natural lake is the widest naturally occurring section of the Mississippi. 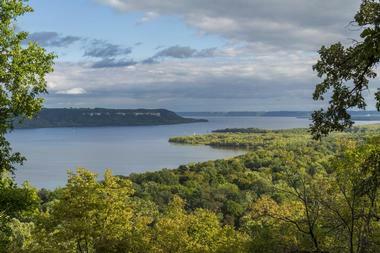 Lake Pepin is about sixty miles away from the city of Saint Paul, near Red Wing, and was formed by a water backup behind sedimentary deposits of the delta of the Chippewa River. At approximately forty square miles, there is plenty of space along the water for a variety of activities. There are three marinas along the shore of the lake. The Red Wing Shoe Store and Museum is home to the largest boot in the world, which offers a great photo opportunity, especially for children. Guests have the chance to dress up as an ironworker would, as well as see for themselves exactly how shoes are made. 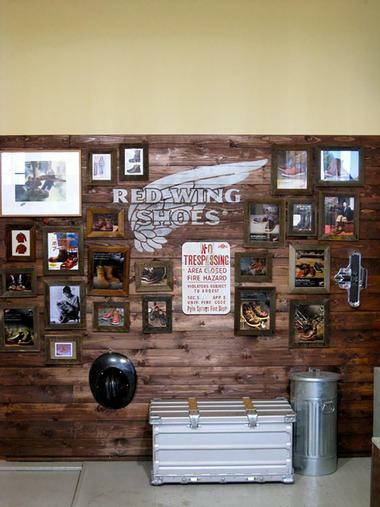 The Red Wing Shoe Museum is situated inside of the flagship store of the Red Wing Shoe company in the historic downtown area of Red Wing. Many different items from the company’s long history of making quality shoes are on display year-round throughout the store and museum. The Pottery Museum of Red Wing is home to the most extensive and largest collection in the world of Red Wing clay products. The museum is dedicated to the preservation and celebration of the colorful and rich story of the clay industry in Red Wing, Minnesota. 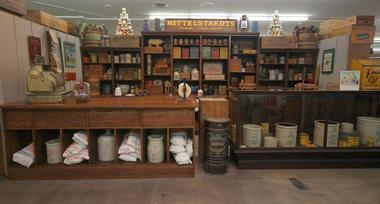 Over six thousand vintage objects of artisan-crafted dinnerware, folk art, stoneware, and art pottery are on display at the pottery museum, bringing the historic story of Red Wing to life for visitors through numerous dynamic exhibits that span across thirteen thousand square feet. Guests can explore the legacy of pottery along the Mississippi River. Memorial Park in Red Wing, Minnesota offers great views of the surrounding community, the Mississippi River, and even the bluffs of Minnesota and of the state of Wisconsin. 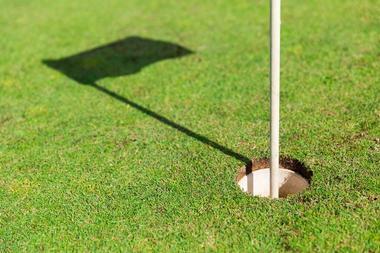 At the top of the area’s Sorin’s Bluff, visitors will see charcoal grills, picnic tables, trails for biking and hiking, open spaces, and a nine-hole course for Frisbee golf. A variety of trails throughout the park offers opportunities for mountain biking and hiking from spring until fall, and cross country skiing and snowshoeing during the winter months. 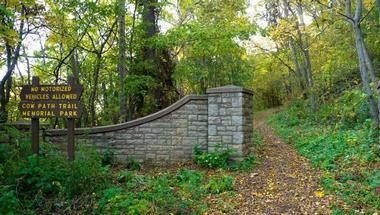 Each picnic area features amazing views of Lake Pepin and the Mississippi. Colvill Park is provides both residents and visitors alike in Red Wing, Minnesota an opportunity for plenty of outdoor fun. The park features many picnic shelters, tennis courts, an air-conditioned and heated building for events, and a boat launch. There are also several different structures for play throughout Colvill Park, including a volleyball court, the universal playground, a shuffleboard court, the discovery garden, and horseshoe pits. The walking path around the park is just shy of one mile in length. The expansive picnic area is located along the banks of the Mississippi. Guests can also use the shelters if they’re not reserved. The Sheldon Theatre of Performing Arts enlightens, educates, and entertains the Red Wing community and visitors of the area through the transformative power provided by the performing arts. The theater is considered to be the “jewel box” of Red Wing, and is a cornerstone partner of the community, a hub for regional arts, and a trailblazer at the national level for small-town centers for performing arts. Visitors can tour the historic theater and take in its beautiful architecture, which includes arches, decorative painting, delicate sculpture, and much more. The Sheldon Theatre is situated in the heart of the beautiful downtown. The Flower Valley Vineyard is uniquely located within the picturesque Flower Valley of the state of Minnesota. It is the ideal area for growing grapes, as well as the perfect place for a scenic drive. The vineyard produces a variety of different wines, from an array of white wines with fruity notes to cabernet sauvignon to pinot noir to fruit wines. Visitors can also take in the spectacular view of the bluffs of the Mississippi River as they walk amongst the vines and sip a glass of wine. A Tasting Room offers guests a chance to try several wines. The beautiful Bay Point Park near the downtown area of Red Wing is situated along the banks of the winding Mississippi River. The park hosts several of the celebrations that take place in the community. The park also consists of several picnic areas, a playground, a boat launch, a volleyball court, and a walking path that is open year-round and lit during the evening. The distance around the park is two-thirds of a mile. Located near the Bay Point Park is the historic Boat House Village, in which guests can see the one of the few remaining “gin pole” installations. The Goodhue County Historical Society acts as a steward for the history of Goodhue County through collection, preservation, and promotion of cultural and natural history through outreach and education. It is the oldest county historical society in the entire state, having been chartered back in the year 1869. 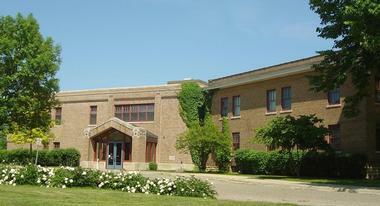 The permanent collection of the Goodhue County Historical Society has grown to include many two-dimensional and three-dimensional items that represent every decade of the biographical, cultural, and modern corporate history of the county, including rare examples of Mississippian and Woodland pottery, and terracotta and stoneware products from the pottery companies of Red Wing. 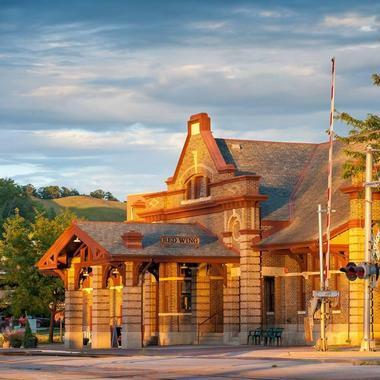 The Red Wing Arts Association can be found inside the Historic Depot in downtown Red Wing, along the banks of the Mississippi River. The association began back in 1952 as an educational program for interactive arts, and is the oldest art organization in the town of Red Wing. 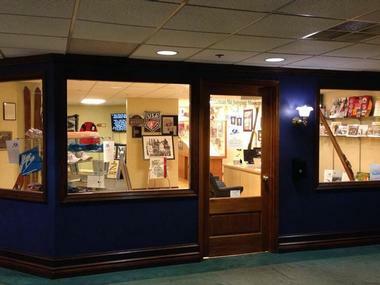 The Red Wing Art Association strives to support the many area artists throughout the region, and provides them with visibility and exposure in the association’s shop and galleries. The association is also committed to creating a community where arts and the participation in the arts are vital and relevant to the town. Sargent's Nursery has been around since the year 1928, working to beautify the city of Red Wing, as well as the surrounding areas. 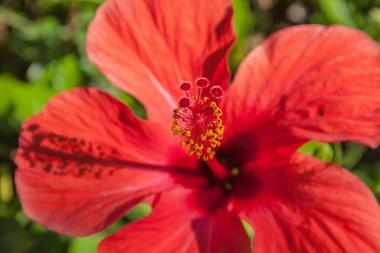 The feeling of satisfaction runs deep with every customer served and in the roots of each plant grown at the nursery. Sargent’s is a family owned and operated business, offering customers something quite different from larger businesses and big-box stores. The nursery boasts a more personal and relaxed atmosphere in which guests can take their time shopping, browse the gardens and greenhouses, and ask questions. 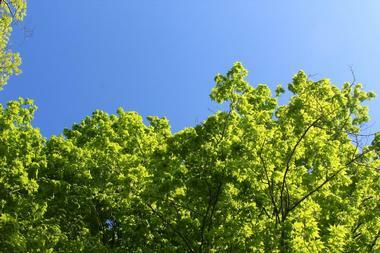 Sargent’s is known of its large selection of quality plants for landscaping. The Aliveo Military Museum aims to preserve and honor the men and women who have served in the country’s military by protecting, preserving, and presenting a wide variety of military artifacts. 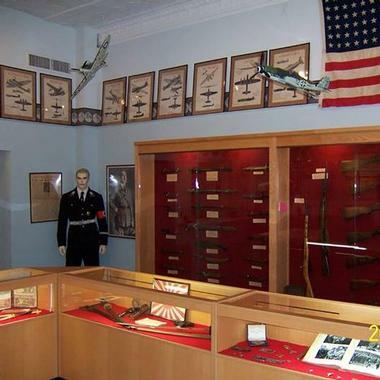 The museum is home to a significant collection of various artifacts associated with the military, such as military uniforms, rifles, pistols, badges, edged weapons, equipment, flags, and insignia. This collection consists of artifacts and relics from the current wars in the Middle East, the Cold War, Vietnam, Korea, World War II, World War I, the Civil War, and the Revolutionary War. There are also artifacts from the Zulu/British War. John Rich Park is situated between West Third Street and Main Street, and West Avenue and East Avenue. The park has been landscaped with a series of symmetrical bands of flowers, pergola, a pool, and a fountain. 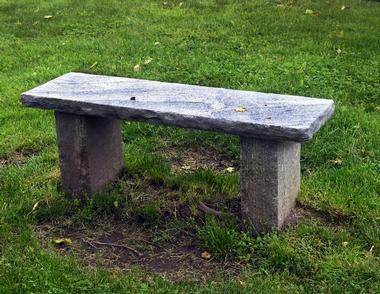 There are also granite benches and limestone sidewalks. The Veterans Memorial in John Rich Park honors all of the citizens of Goodhue County who died while serving in the United States military. The memorial was added to that park in the year 1988 and is located at the north end. The park is named after John H. Rich, who as a founder of the Civic League. The Anderson Center at Tower View has been named one of the upper Mississippi River region’s top artistic destination points by National Geographic.The center has served the citizens and artistic community of Minnesota since 1995 through support, program development, and artistic leadership. 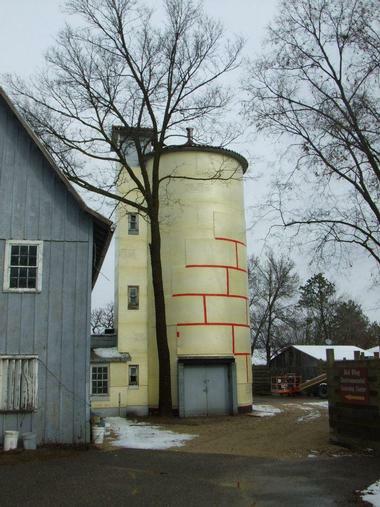 The national registered landmark presents collaborative public arts programs in Red Wing and other communities, provides two and four week retreats to enable scholars, writers, and artists to complete or advance their work, and much more. Along with its twenty art studios, the Anderson Center consists of an outdoor kiln, a dark room, printmaking facilities, and a blacksmith shop. The Vintage Kitchen at the Red Wing Farmer’s Market serves delicious pastries, gluten-free home-baked goods, fresh coffee and snacks. Homemade baked goods at the Vintage Kitchen include cookies, cupcake, muffins, scones, coffee cakes, and cinnamon rolls, with gluten-free options including cookies, muffins, coffee cakes, granola, and trail bars. The farmers market vendor is also well known for its sweet and spicy roasted nuts and caramel corn that it makes in small batches. 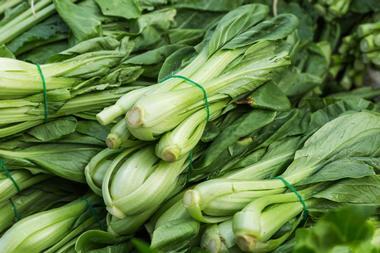 The Red Wing Farmer’s Market aims to provide the community with a socially enriching and convenient place where they can buy fresh, local produce, as well as farmstead products. Jimmy’s Pub offers an authentic British lounge experience in the city of Red Wing, Minnesota. Customers can have a light dinner next to a crackling fire or sip a pint of handcrafted ale at the pub’s mahogany bar. The establishment is a getaway reflective of the Old World, a chance to escape from the hectic pace of everyday life. Classic cocktails, light meals, and appetizers can be found on the menu. 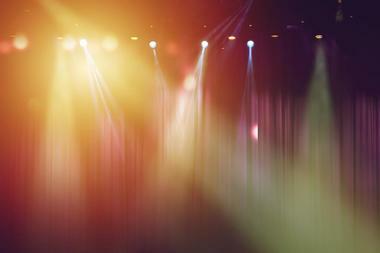 Jimmy’s also hosts live entertainment on Friday evenings. The bar at the pub is from a speakeasy from the 1860’s, and all the seating’s leather was made in Red Wing. 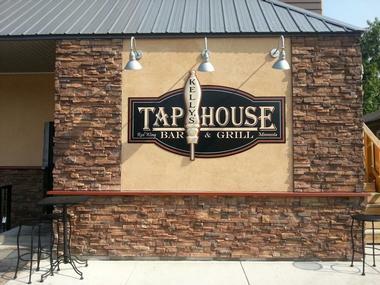 Kelly’s Tap House Bar and Grill has won the title of Restaurant of the Year by the Red Wing’s Chamber of Commerce more than once. The restaurant boasts an award-winning menu of quality food that is served every day of the week. 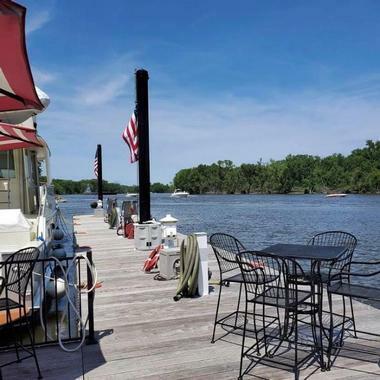 Kelly’s Bar also offers amazing views of the expansive Mississippi River and is open late, until two in the morning several days. The bar has built a reputation for having great specialty drinks and the largest selection of taps anywhere in Red Wing. The menu features award-winning wings, burgers, salads, roasted chicken, golden fried appetizers, and much more. Oliver’s Wine Bar offers casual comfort within the heart of downtown Red Wing. It’s a gathering spot for the neighborhood that serves an array wines, as well as beer. The food menu at Oliver’s features a variety of tapas, flatbreads, and pastas, in addition to more comfort foods like Baked Macaroni and Cheese or Salmon with Wild Rice. There is a Kid’s Menu as well. Happy Hour is offered on Tuesdays, Wednesdays, and Thursdays from four in the afternoon until six in the evening. Oliver’s Wine Bar is open Tuesday through Saturday, and is closed on Sundays and Mondays. The Red Wing Brewing Company, or also known as the Red Wing Brewery, makes around six or seven barrels of beer each week out of its very small brewhouse, small even compared to other small breweries in the state of Minnesota. Red Wing Brewery’s beer is made and exclusively sold at the brewery, meaning that the beer customers drink here is a fresh as it can be. Three of the beers offered year-round are historic brands made for residents of Red Wing during the late 1800’s and early 1900’s. The brewery also makes its own root beer, so there’s something for everyone. The Wisteria Twig is Red Wing, Minnesota’s eclectic and charming Tea Room and Cafe. Customers have the opportunity to a step back into the past, to a time when people were in less of a hurry, a time that wasn’t as stressful, with vintage dishes and antique furnishings. The menu at the Wisteria Twig is diverse and features a variety of cold and hot sandwiches, wraps, and paninis. There are also crisp salads, fresh baked breads, and homemade soups on the menu, as well as scones and decadent desserts all made from scratch. Reservations for lunch aren’t necessary, but appreciated. Staghead is a gastropub in Red Wing, Minnesota and is the city’s source for locally sourced, fresh food and a variety of craft beers. It serves quality American cuisine, combined with urban influences. The restaurant strays away from using any sort of processed ingredients, and instead focuses on sustainable food sources, which allows them to offer a better tasting and higher quality selection of dishes. 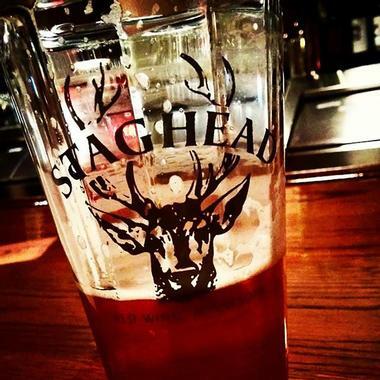 The Staghead Gastropub, which is closed on Sundays and Mondays, provides craft beer, local food, and a decorative, yet casual setting. 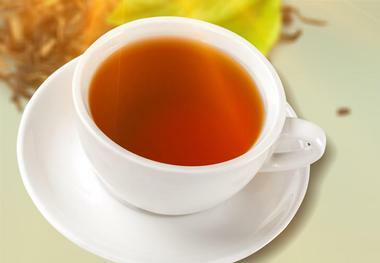 The menu here is subject to change based on items available in order to ensure freshness.